We salute Cuba and our sister city for Cuba Week 2019! 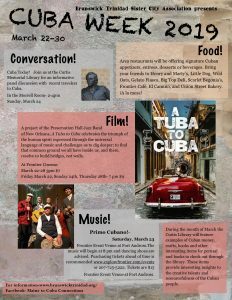 The week of March 22-30 is the chosen week of 2019 for an array of activities for those interested in Cuban culture. This year, local restaurants will feature an assortment of Cuban culinary delights. Please enjoy the culinary creations at Big Top Deli, Scarlet Begonias, Union St. Bakery, Gelato Fiasco, Henry and Marty’s, Little Dog Cafe, El Camino restaurant, Wild Oats, and the Frontier cafe. 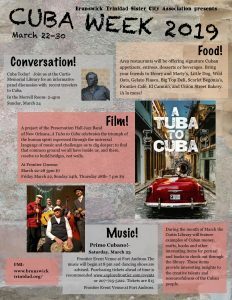 You are invited to be part of Cuba Week 2017! Traditionally local restaurants have also shown their solidarity with Trinidad, Cuba to feature a Cuban dish or beverage in their establishment. 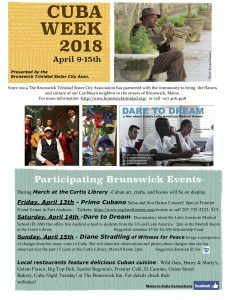 On Tuesday, March 28 enjoy a full course Cuban dinner at The Brunswick Inn. Wild Oats brings their enthusiasm from a recent island visit for the week of March 26th. Eat in or take out. Gelato Fiasco will feature mojito sorbet to bring you thoughts of warm island breezes. Also participating are Henry and Marty’s, Big Top Deli and Scarlet Begonias. 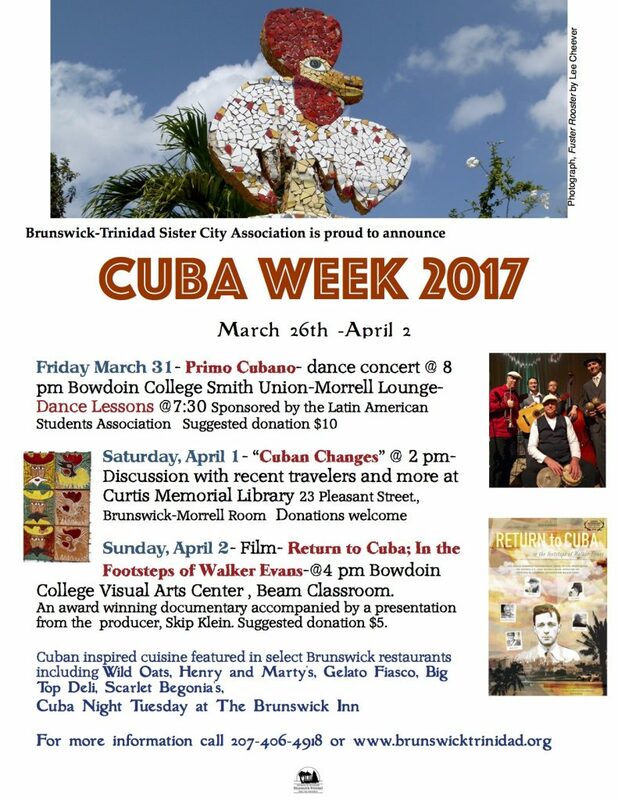 This year Cuba Week will take place on March 26th -April 2. 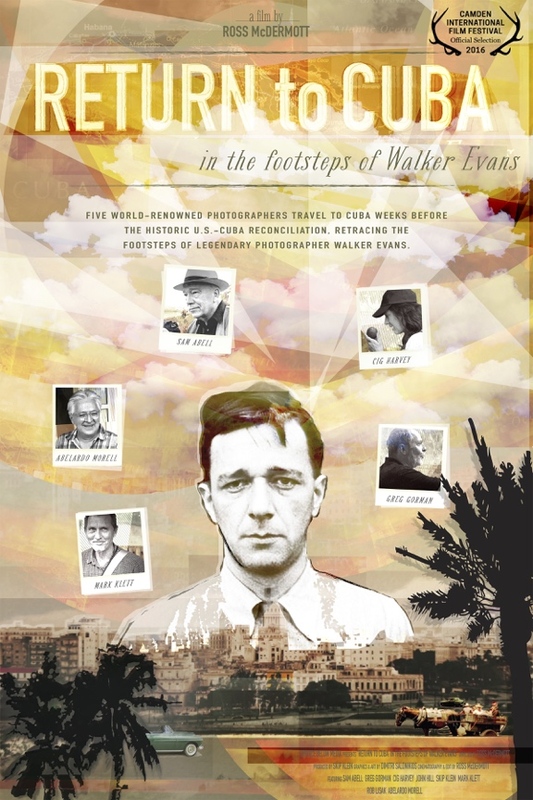 There will be a display of Cuban handicrafts and arts in the Curtis Library during the month of March, a concert featuring the popular group, Primo Cubano, a lively panel discussion with Cuba travelers, and a film shown at Bowdoin College- Return to Cuba-In the Footsteps of Walker Evans.